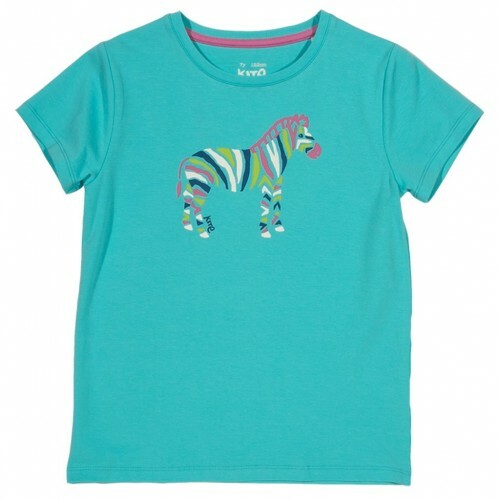 A fabulous summery t-shirt that girls will love. 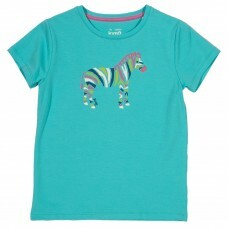 With a quirky Kite zebra print on soft stretch jersey. Made with organic cotton.